Finskas Br Ltd was founded in 1987 and specializes in the plywood industry. 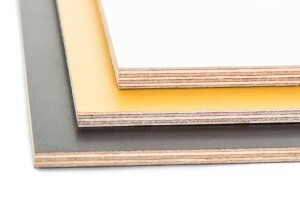 We sell plywood of different qualities in standard sizes or cut to size according to customer requirements. Over the years we have built up an extensive network of direct communication with our suppliers. In addition to domestic plywood we also import plywood from many other countries for example Baltic States, Russia and China. We plan our production efficiently and offer prompt service to our customers. The cut is optimized so spills can be minimized. Finskas Br Ltd’s operations are in Jeppo (Uusikaarlepyy) and Visuvesi. Finespo Oy serves in Kokkola. We have well-functioning logistics cooperation and serves customers throughout Finland and also exports.